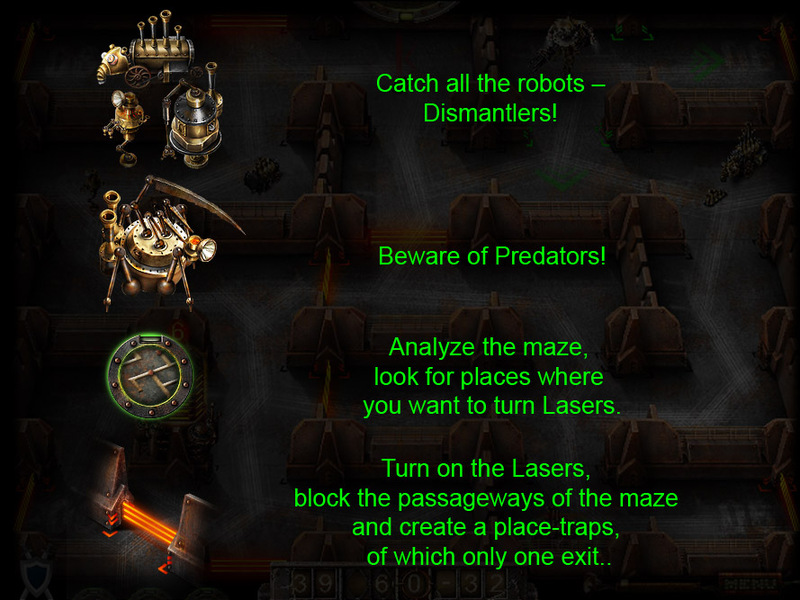 In the far Abandoned Maze prevails desolation and roam uncontrolled robots. 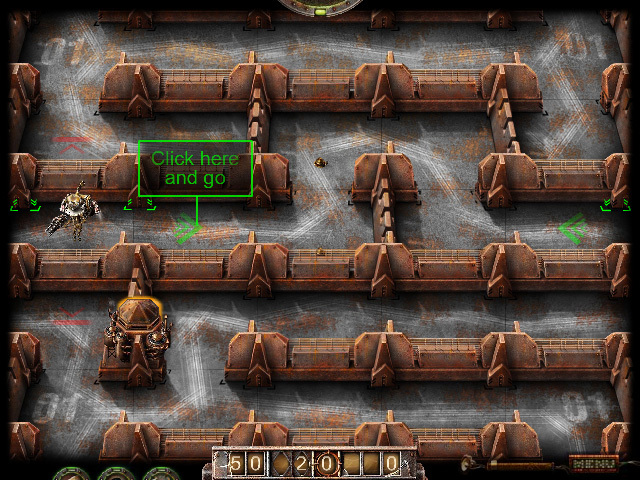 Not far from the Maze crashes Hunter, who was returning home from an unsuccessful hunt. 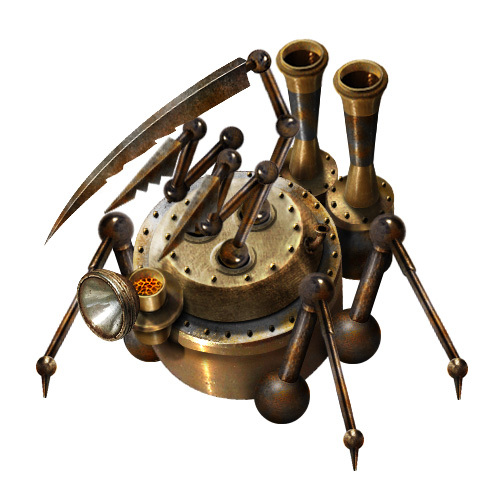 You need to catch all the robots of Аbandoned Maze to use these items for repair the rocket of the Hunter and his return home. 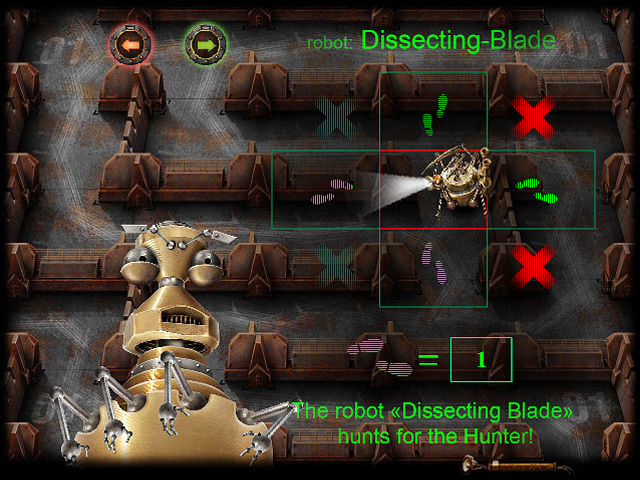 But there are also very dangerous robots Predators! Avoid them and you certainly waiting luck! 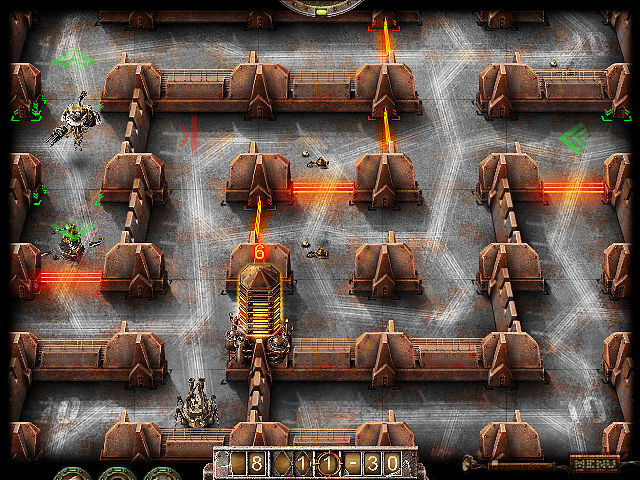 use the mouse to select the square and make the next move, as well as to enable or disable the lasers. 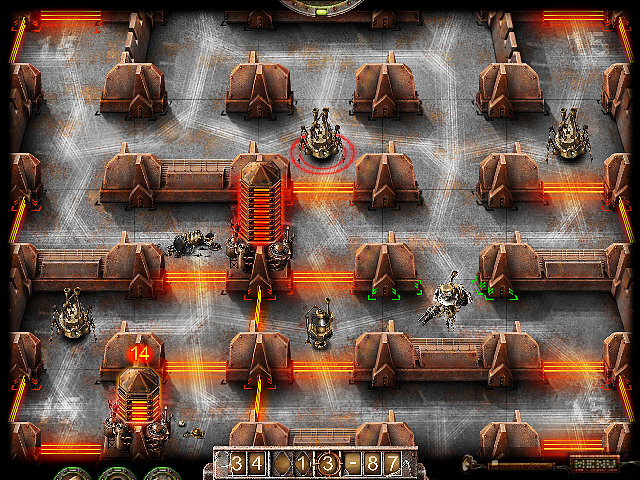 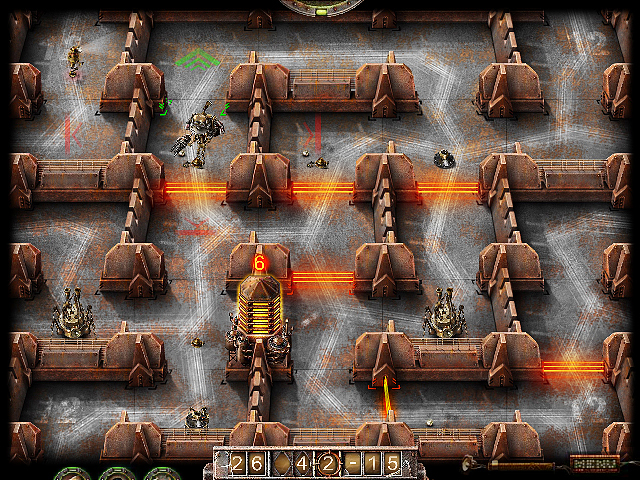 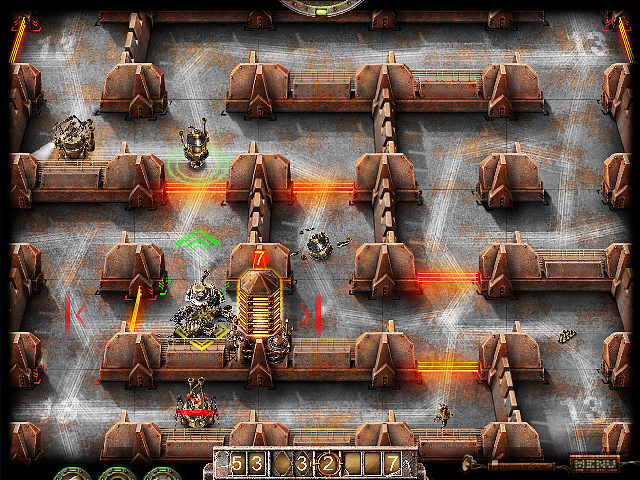 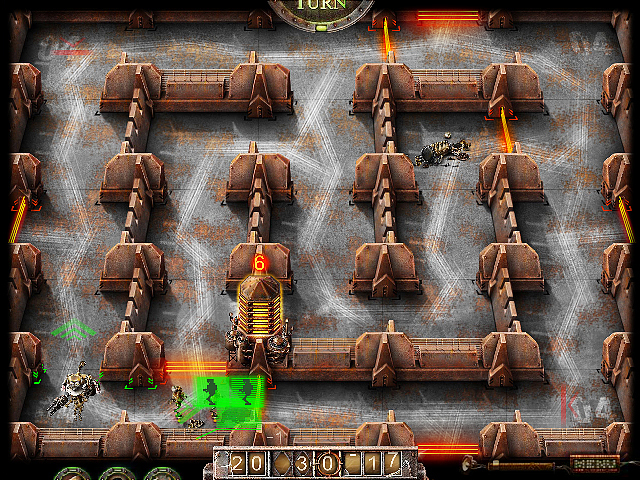 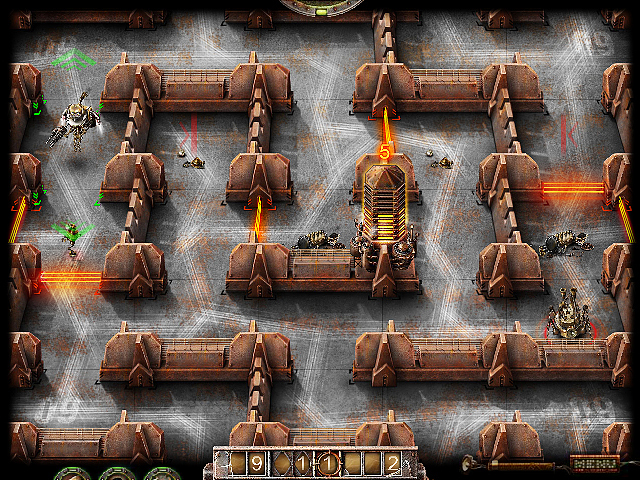 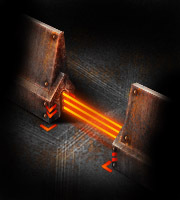 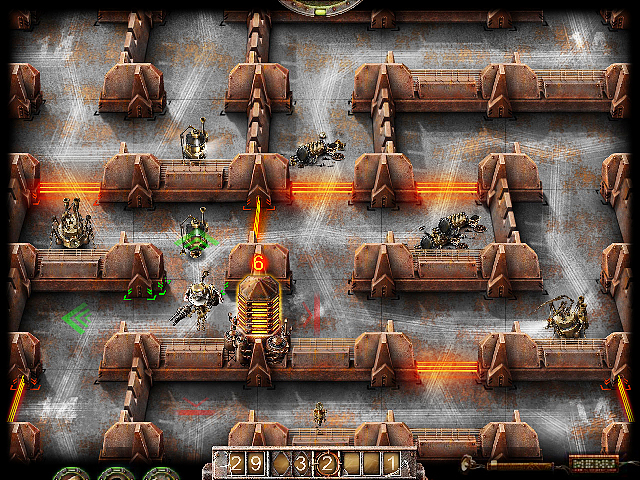 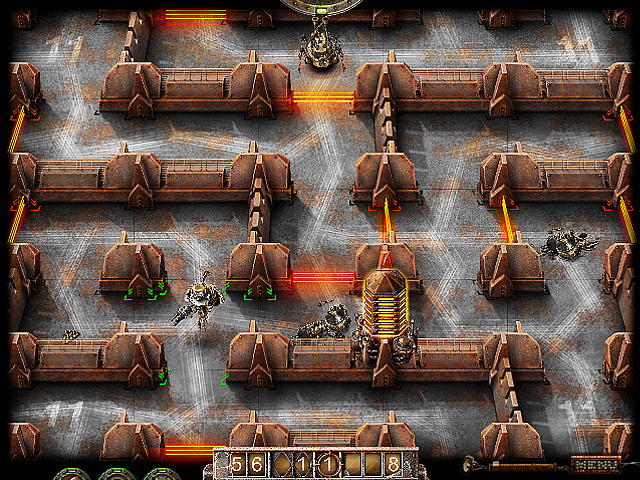 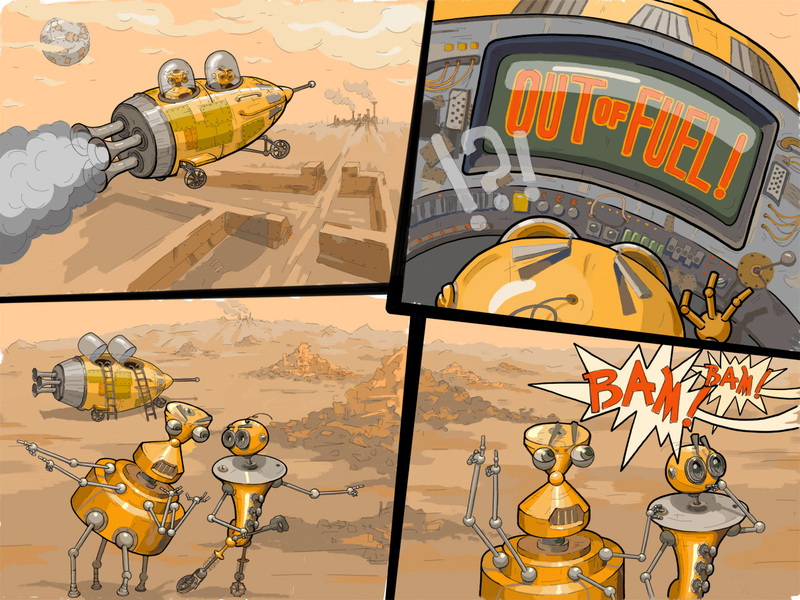 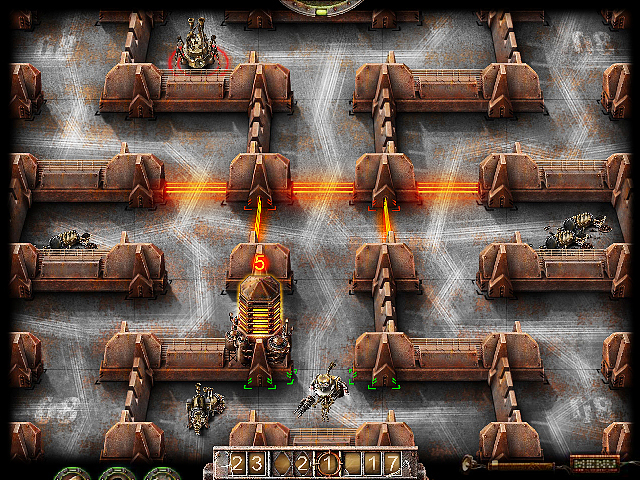 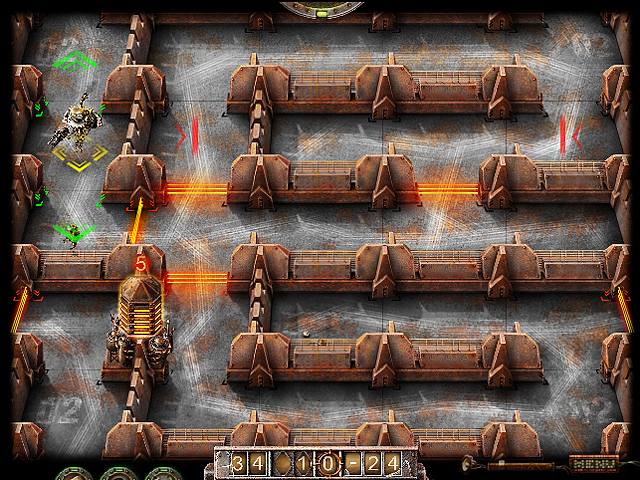 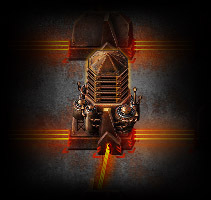 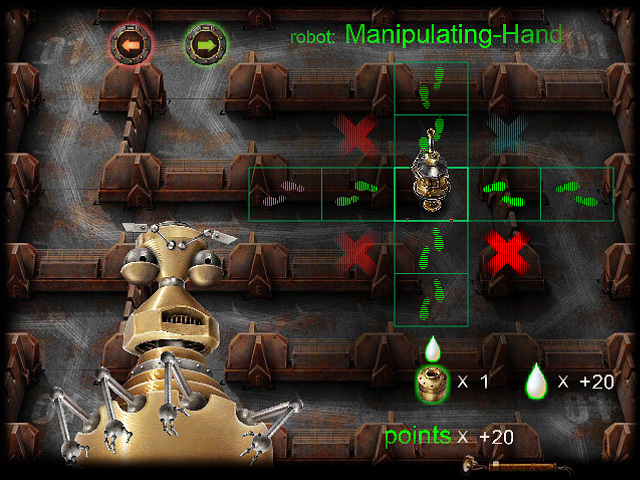 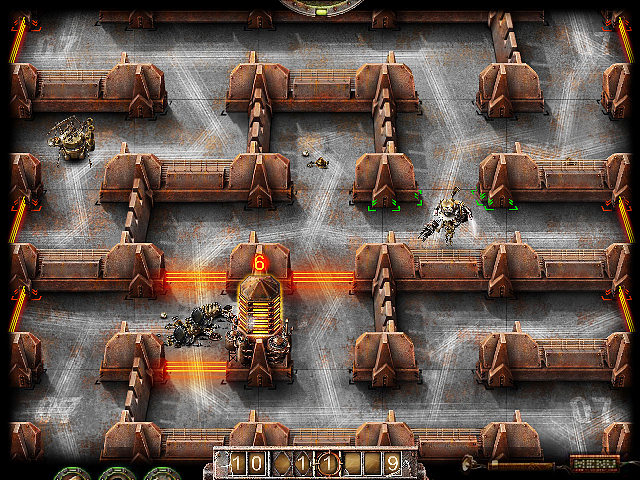 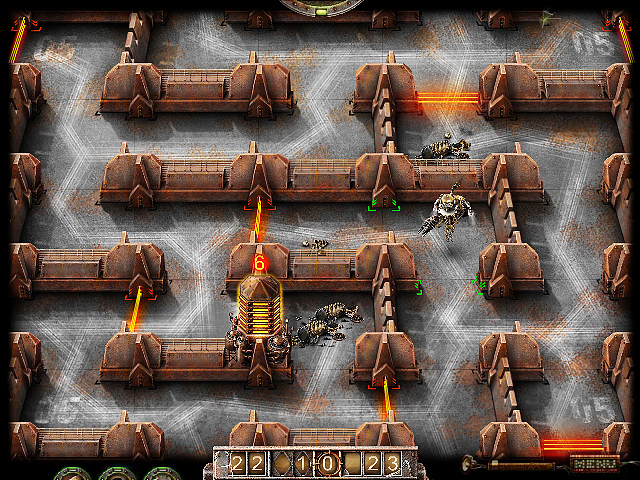 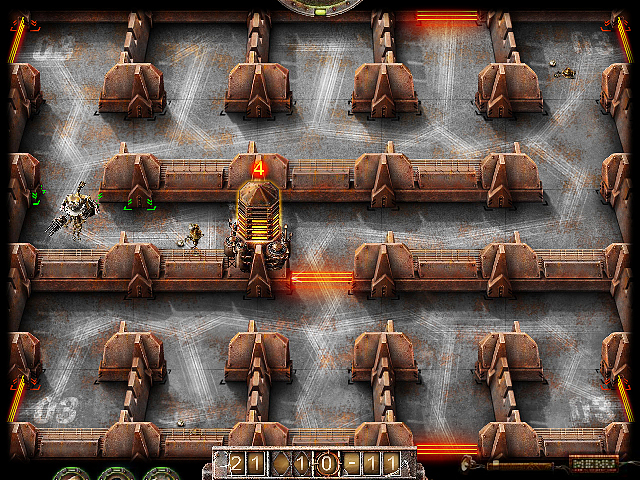 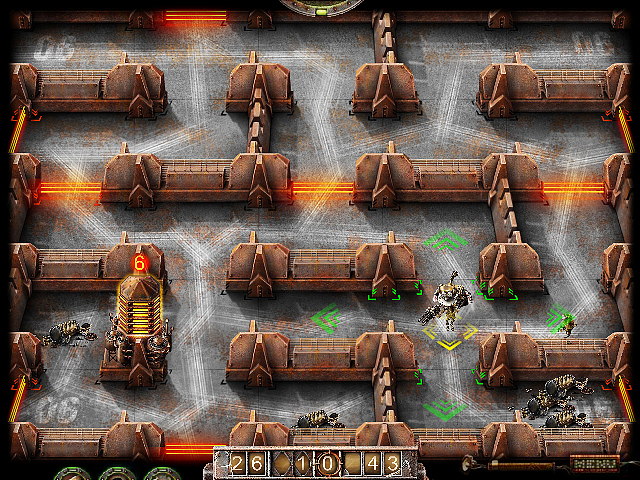 use tactics of hunting – turn the Lasers, closes the passage so that the robots were not where to escape. 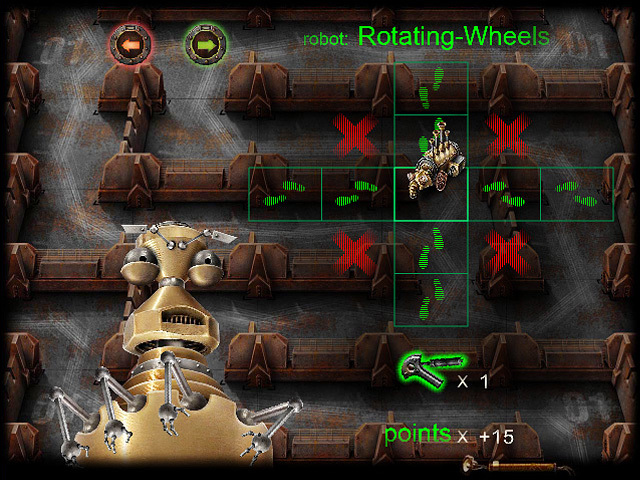 think over your moves in advance so that you have enough fuel to complete the mission.